At our practice we are committed to providing you and your family with high quality dental care in a relaxed and safe environment. We understand that you, or your child, may feel anxious about visiting the dentist. 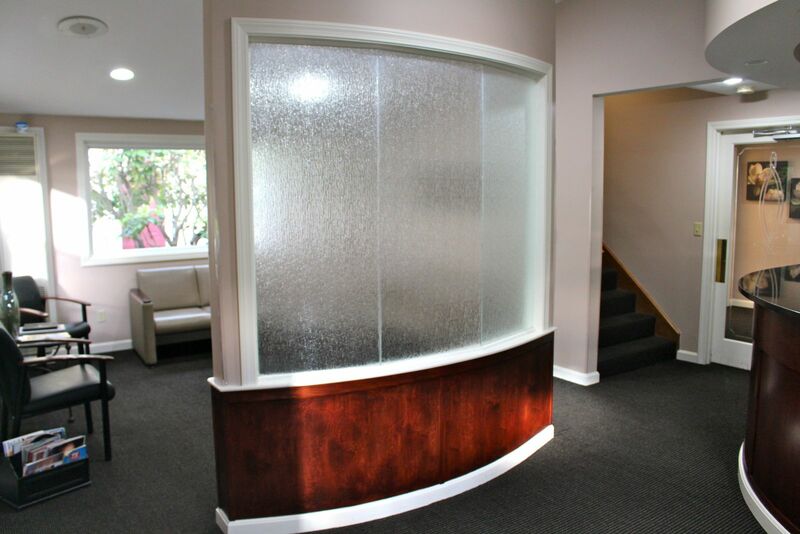 We are sensitive to your needs, and it is our goal to make you feel comfortable visiting our practice while providing you with the best care possible. 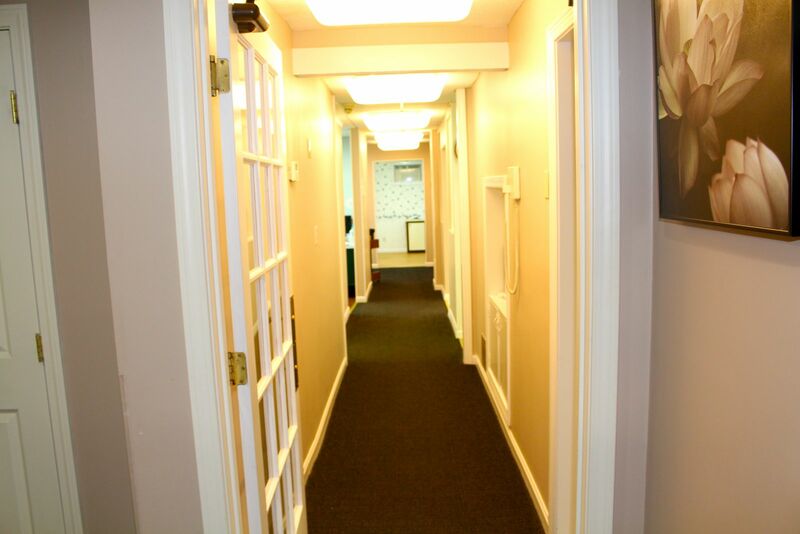 Your first visit is all about you – your smile, your comfort and oral health. Take X-rays of your teeth and mouth and any necessary photographs to educate you. Then we will do a comprehensive exam and discuss your x rays and create your customized treatment plan, and answer any questions you may have. LISTEN , LEARN and TREAT. importantly custom made to our patient needs.